Tips for Your Father of the Bride Speech can be nerve-racking. Walking your daughter down the aisle to her soon-to-be husband. As you give your daughter away, she starts her new life with a new man. You can express your gratitude and pride during your speech at the wedding reception. 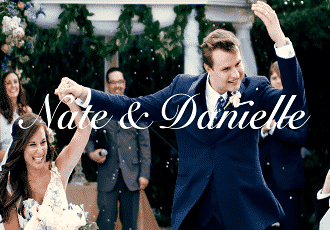 As you see in this video, the father of the bride speech is an important part of the wedding reception. Fathers get an opportunity to compliment their daughters and welcome their new sons-in-law to the family. Writing and practicing your speech will help you give a beautiful gift to your daughter and new son on their special day. 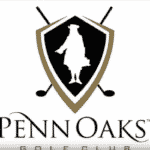 Penn Oaks Golf Club is a great choice for wedding reception packages of all sizes! 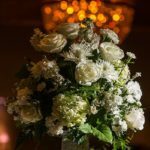 Discover our West Chester PA wedding packages and services by calling us today at (610) 399-0501.